Just to say a huge thanks for the cake, my daughter absolutely loved it. Her face when I uncovered it from the box was priceless. She was so impressed with the figures that I had to remove the entire decoration off the top before anyone was allowed a slice!!! The cake was delicious too. Just seen my wedding cake – it’s FAB! Thank you so so much for our wedding cake. You really saved the day. 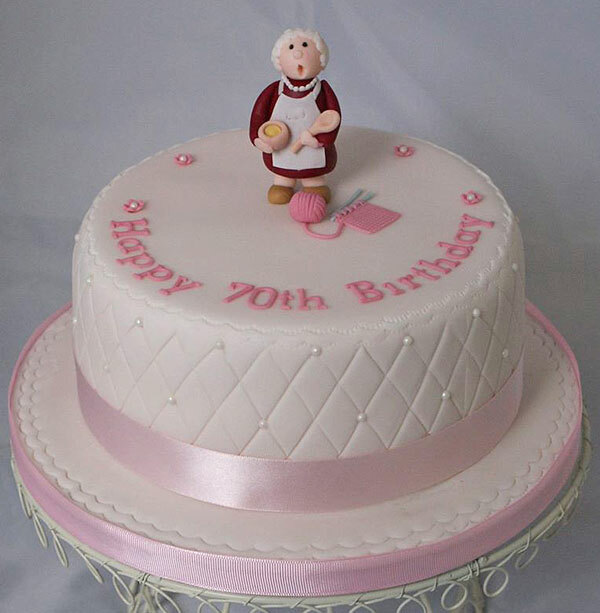 Everyone said how wonderful the cake was and were truly amazed that it was made in such a short time. Thank you so much Nicky! Amazing cake. Finn and his guests were extremely impressed! You have made a little boy very very happy, thank you!! Thank you again for such a perfect cake for Harry’s birthday. It served all our guests exactly and looked and tasted amazing. Nicky the cake was a great surprise and it tasted fab.